G-Festival is a three-day community beer and music festival which takes place over the Spring Bank Holiday weekend at the end of May. The event takes place in the village of Gregson Lane in Hoghton near Preston. 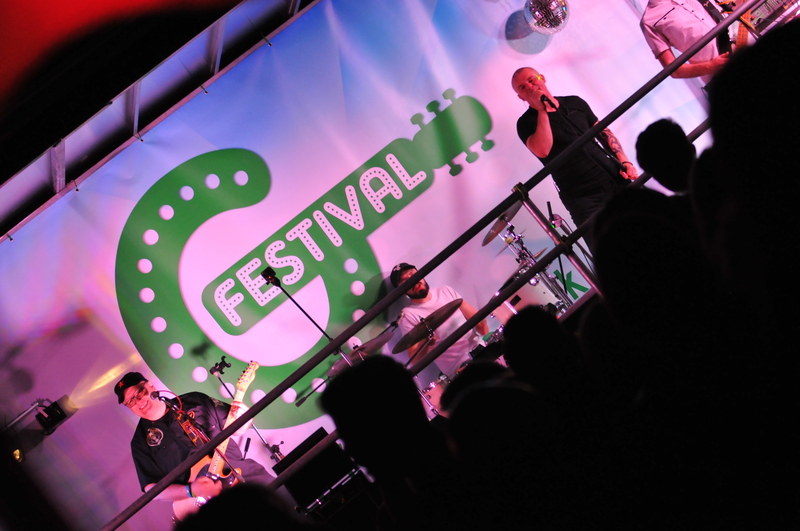 Live music is played over the three days with over 15 different artists taking to the G-Festival Stage. 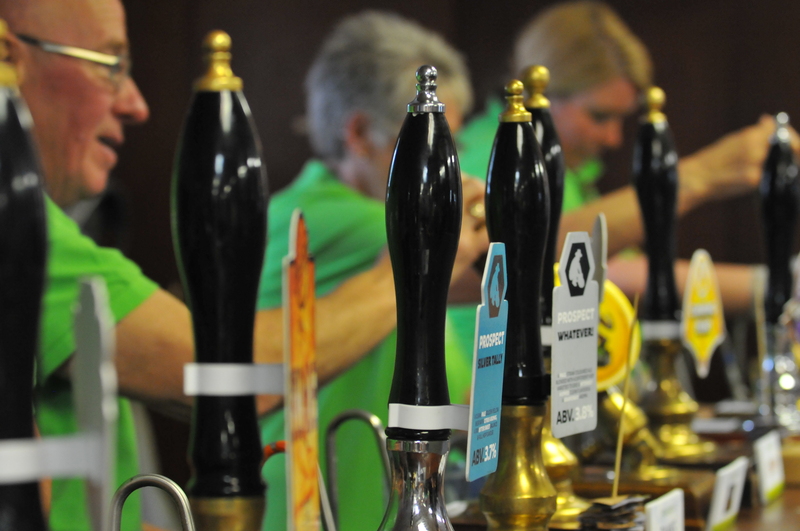 The festival will have on offer over 20 real ales all sourced from Lancashire breweries. 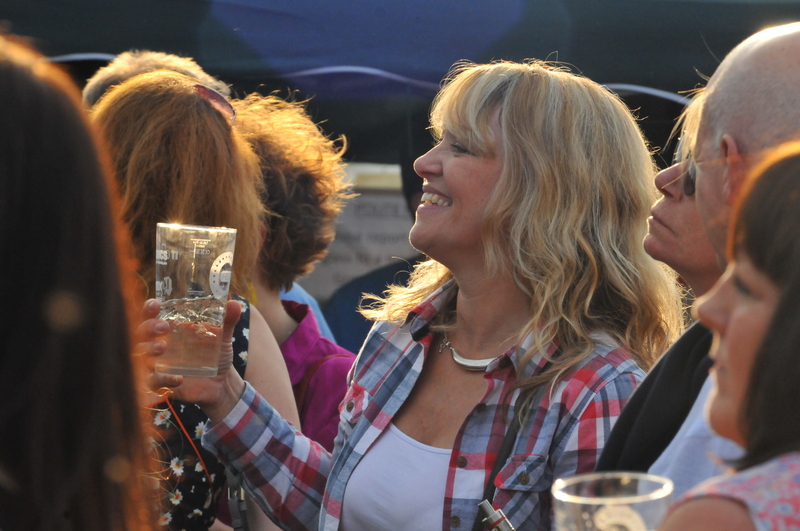 Being served alongside our ales there will be a range of ciders, continental fruit beers and lagers. For non-beer drinkers, we will have a selection of fine wines, Prosecco, gin – including the locally distilled Cuckoo Gin and soft drinks for designated drivers and children. G-Festival helps to raise money for the charity Gregson Green (Charity No: 521121). This is a community charity which centres around the communities of Gregson Lane and Coupe Green and the community hall and green where the festival takes place.